With every purchase of fine art we will give you a gift! Your choice of one gift per purchase of fine art. Just a little holiday spirit of giving from us to you, our treasured clients. 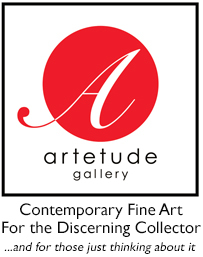 Copyright © 2014 Artetude Gallery, Inc All rights reserved.